Madri Haveli is part of a long history of more than 300 years. The property was purchased 7 years ago from the Maharaj of Madri by a French investor and Indian designer. During 6 years, it was under renovation, using the same methods and material which were used 300 years before. Tons of stone were used to give back the same old style and property prosperity. Restaurant, Safe Deposit Box-Front Desk, Complimentary Newspapers in Lobby, Family/Child Friendly, Smoking Rooms, Catering, Security Guard, Laundry Facilities, Backup Generator, Baggage Storage on Request. House Keeping, Shower Caps, Mineral Water, Safe Deposit Locker Facility, Moisturiser, Refrigerator Room, Basic Bathroom Amenities, Iron/Ironing Board, Makeup / Shaving Mirror, Complimentary Newspaper. 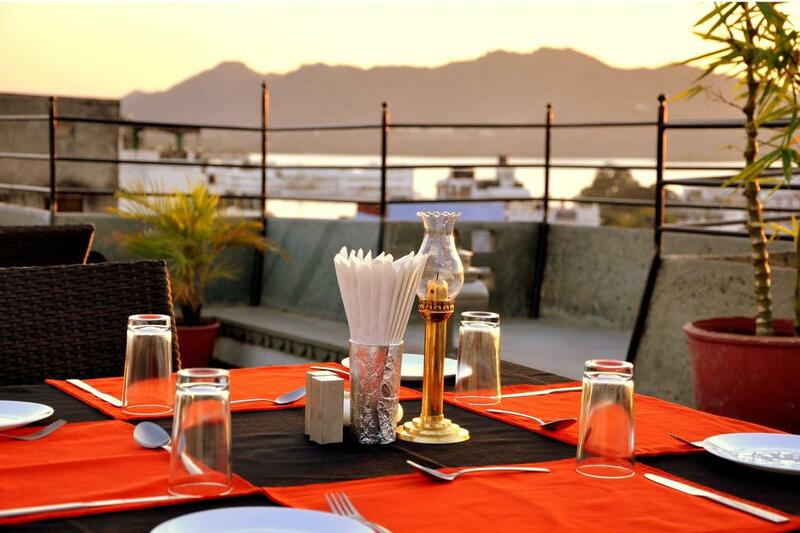 User reviews for "Madri Haveli Hotel Udaipur"